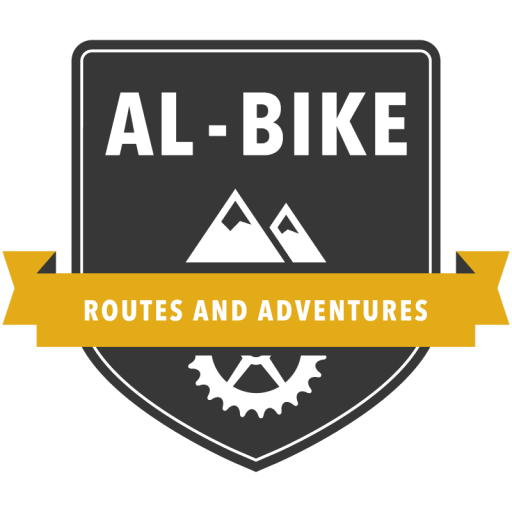 In Al-Bike we offer an other way of enjoying a mountain bike. We suggest sensations while you practice with our favorite sport, in a spectacular environment in the south of Andalucía, Spain, focusing Sierra of Grazalema, Sierra of Ronda, Sierra of Cadiz and surroundings, running most of the routes through National Parks. We have been discovering routes and practicing mountain bike since the nineties, this is why we are perfectly prepared for taking you to the most hidden and unknown places of the south of Andalucía. We would like to help you enjoy and forget about arranging and searching itineraries, transport, etc. This is why we suggest day routes, several day routes or week lasting ones. You can find us in Algodonales, in the middle of the route of the Pueblos Blancos, near Ronda, Grazalema, Setenil de las Bodegas, an hour and a half away from Sevilla, Málaga or Jerez de frontera airports. Feel the breeze of the Sierras on your face, the warmth of the sun on your skin, away from the hussle and bussle of the big cities, riding your bike in the middle of untouched mountains of Southern Andalucia hearing nothing but the chirping of the birds. 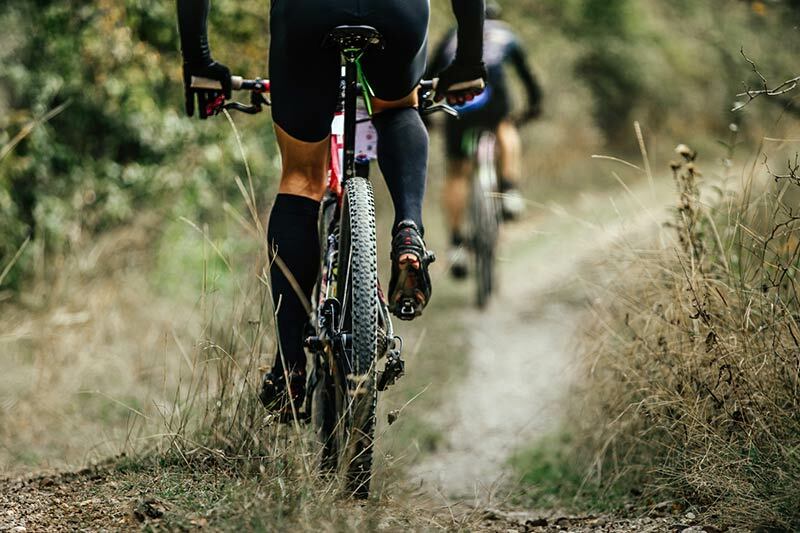 We are natives of Algodonales with years of experience discovering trails and practicing mountain biking. This is why we are perfectly prepared for taking you to the most hidden and unknown places in South Andalucía. As a family-owned business we offer a variety of packages tailored to your needs so you don´t have to spend your time searching and arranging your itinarary. We fetch you from major city airports, arrange your lodging, provide guides for the trails and even suggest activities for surrounding areas. We take the hassle out of the hussle. Whether you are a begginner or an expert biker, we´ve got it for you. 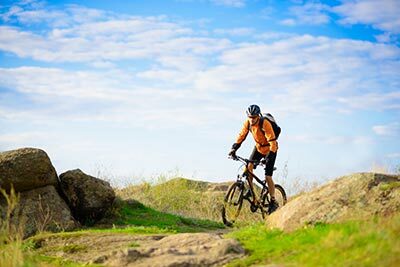 Four beautiful trails to enjoy your mountain bike and the worm climate of Andalucía which allows the practice all year around. They run through the heart of Sierra de Líjar, Sierra de Grazalema and Serranía de Ronda, reaching Sevilla. 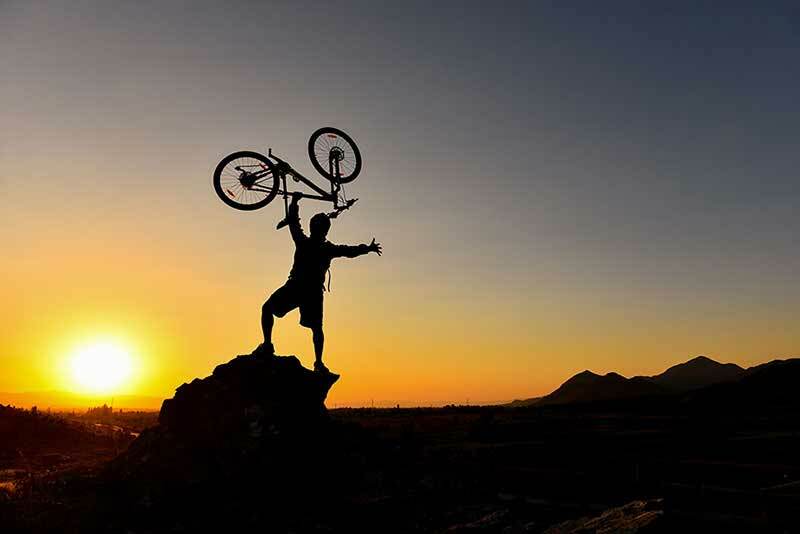 Suitable for all kinds of mountain bike practicing. 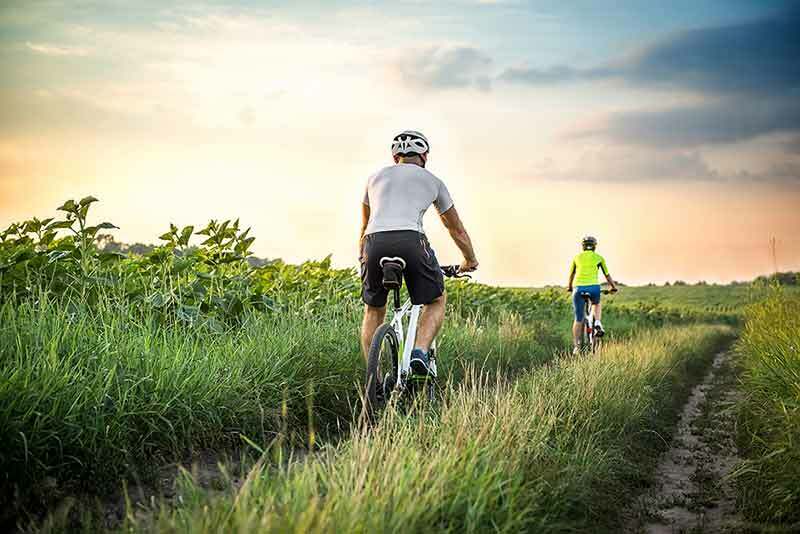 Using them would improve your skill, enjoying downhill paths, fast ways, trail ways, springs, rocks, and what is best of all, you will come across charming towns along the route, endearing and cozy people. 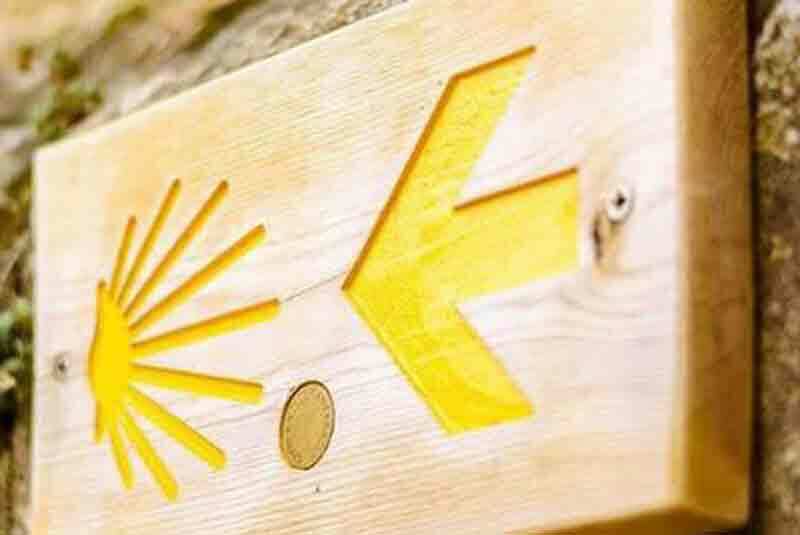 Through this trip, you will know the road that in the eleventh century the christians followed from Al-Andalus in their pilgrimage to Santiago de Compostela. One of the most important routes in Spain in the nineteenth century, the so called Ruta de los Viajeros Románticos o Camino Inglés, connected Gibraltar and Ronda. 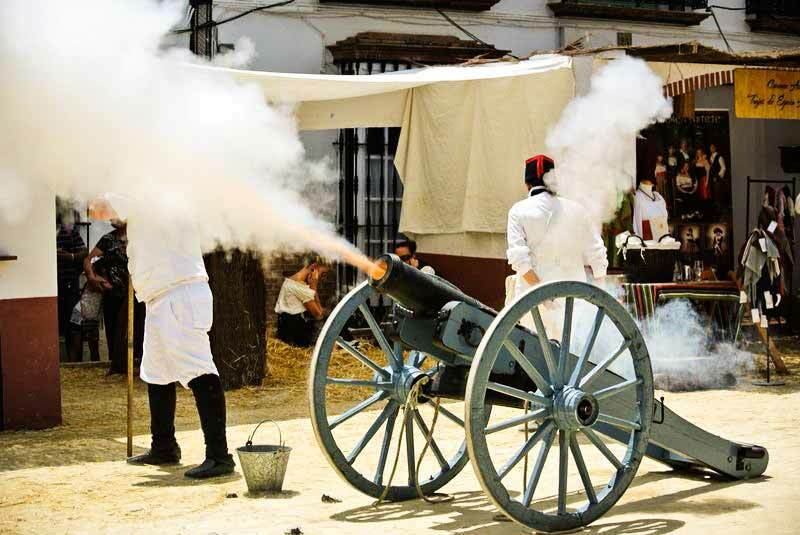 We propose you an incomparable Historic Route, Spain at the beginning of the XIX century in full WAR OF INDEPENDENCE OF THE FRENCH INVADERS. 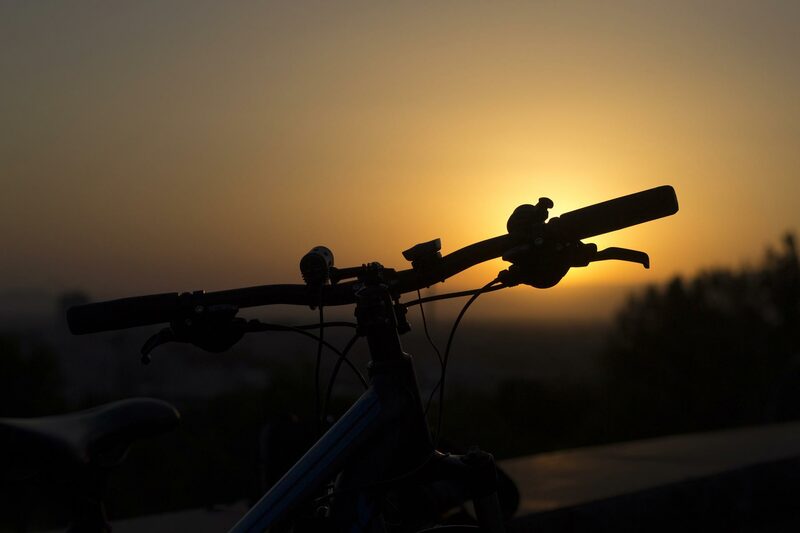 If you want to experiment true daily life in the south of Andalucía, you must try our bicycle ride. With our climate, every day is Ideal for a ride, you only need choose what town you’d like to visit to relax and enjoy the ride. You will discover our culture, gastronomy and unmatched architecture from the Serranía Andaluza. You can not miss rests and victualling. You choos were and when to stop and enjoy tapas, wine or beer. Our rides are technically medium/low level and medium/low difficulty, for which anybody can finalize easily, you count with support vehicles at the end of the ride. 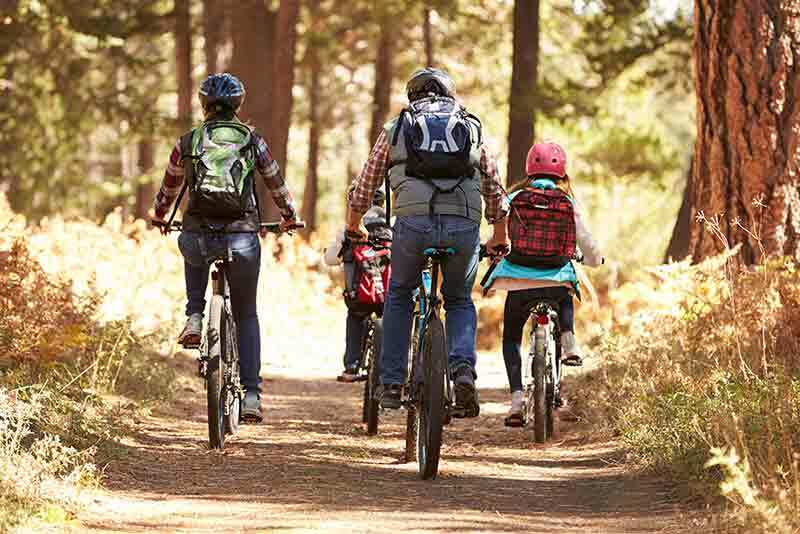 Share our love of cycling with the whole family. We have a perfect route for it: The Green Way of the Sierra. With an average gradient of 3%, it is an old railroad converted to Vía Verde. It has stops and restaurants along the route, and can even arrange accommodation. Its wide itinerary (36 Km or 72 Km) makes it possible to choose between different sections, adapting to your needs and that of your family. 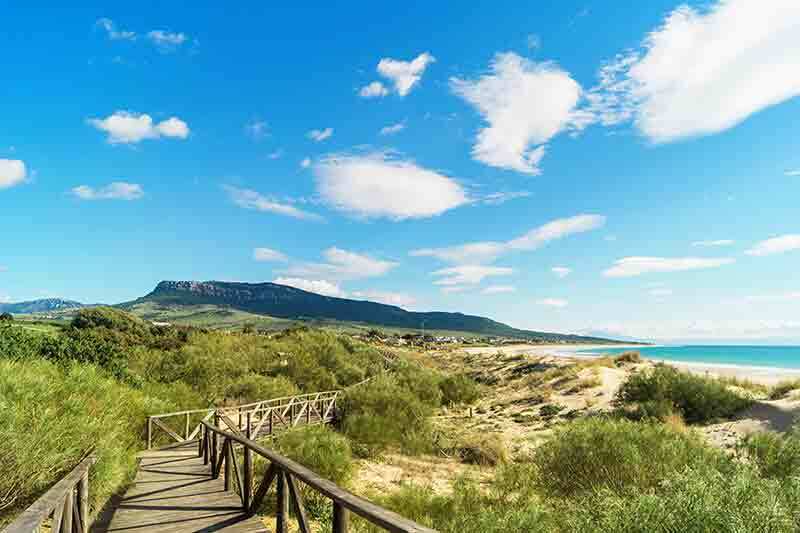 If you prefer to discover Andalusia at your leisure, freely without giving up your independence, we provide you with the tracks of the different routes and you enjoy them in your own way and according to the effort you decide at each moment, so that you only worry about relaxing.